In a low interest rate environment, capital gets misallocated. 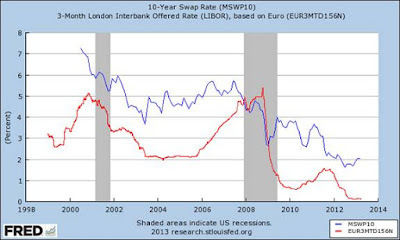 Yet we will have low interest rates for a long, long time, as that is how banks are making their money nowadays. This is a dangerous state of affairs for other investors, as they will no doubt seek protection from high inflation that will never come. 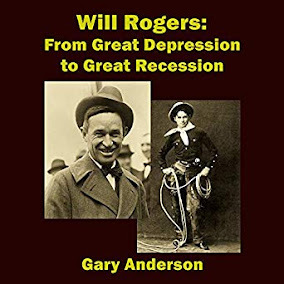 Add that to this ECB raid on deposits and Will Rogers looks right when he admonished people to never trust bankers.